We proudly support Spring Klein Girls Softball League! 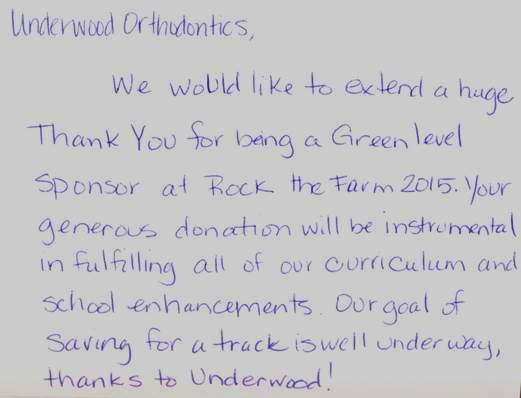 Underwood Orthodontics will be a sponsor at the 2015 Gleannloch 5k on Memorial Day! 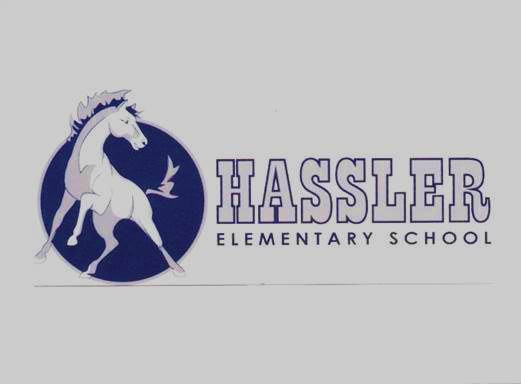 We are proud to support Hassler Elementary! 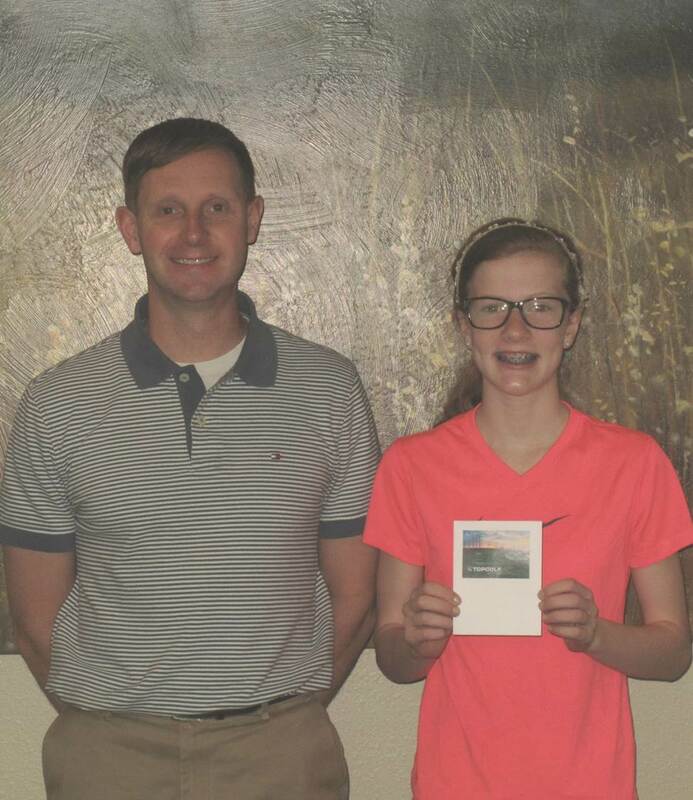 Congratulations to our Easter contest winner, Maddy W.
Her guess was only 2 eggs off, great job Maddy! Enjoy your Top Golf gift certificate!